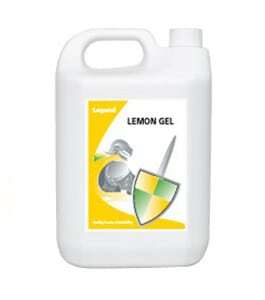 For use on floors, walls, kitchen cabinets, cooker tops/hoods and work surfaces. 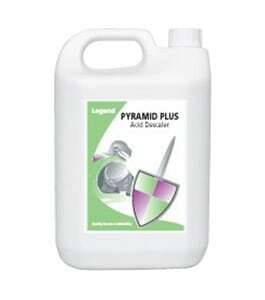 Removes blood, proteins, oil, grease and food debris. 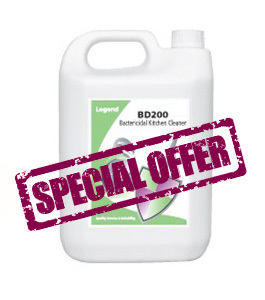 Bactericidal, effective against food poisoning bacteria and MRSA to BS EN1276 standard. 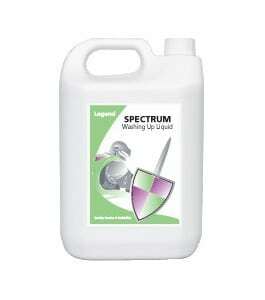 Safe to use on stainless steel and aluminium. 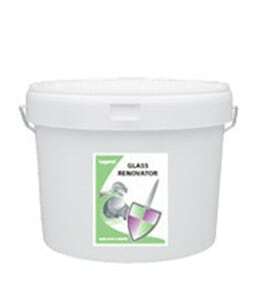 Non hazardous, non corrosive at use dilutions. Cost in use from 10 cent per bottle.